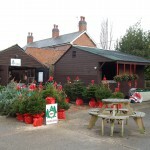 Welcome to the magical experience of choosing your own real Christmas tree at New Farm, Cadeby. 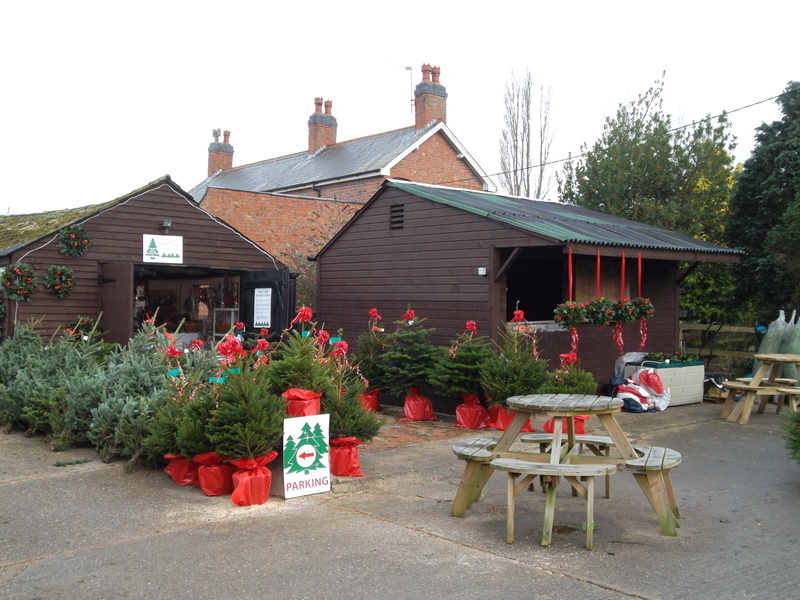 Located in the Leicestershire countryside near to Hinckley and Nuneaton, we offer quality fresh Christmas trees in all varieties and sizes direct from the field. Our trees are managed and harvested by our dedicated full time plantation staff to ensure even growth and pleasant appearance. 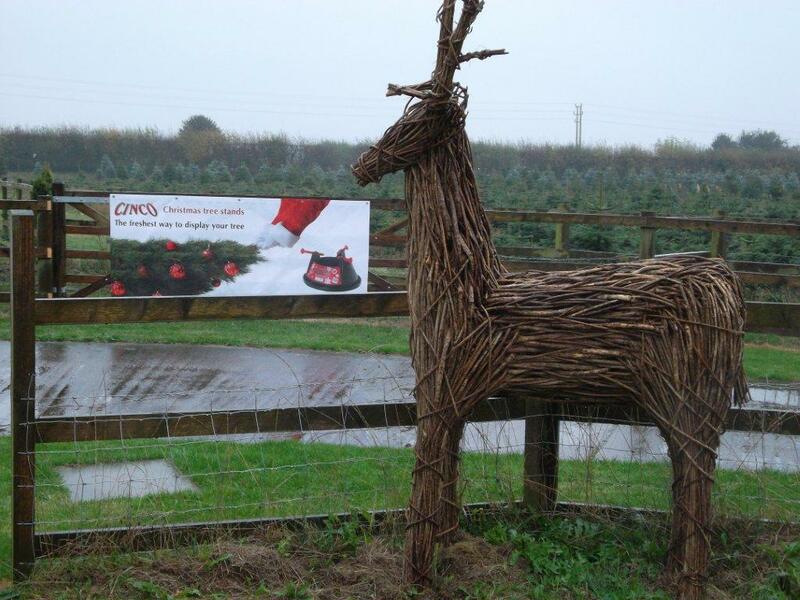 Join us for a festive drink and mince pie while choosing your tree and browse our full range of Christmas tree stands and festive decorations in our Christmas barn. Do you need your new tree delivered safely to your front door? We provide a local, flexible delivery service. The same day you purchase your tree. Just ask one of our friendly staff.